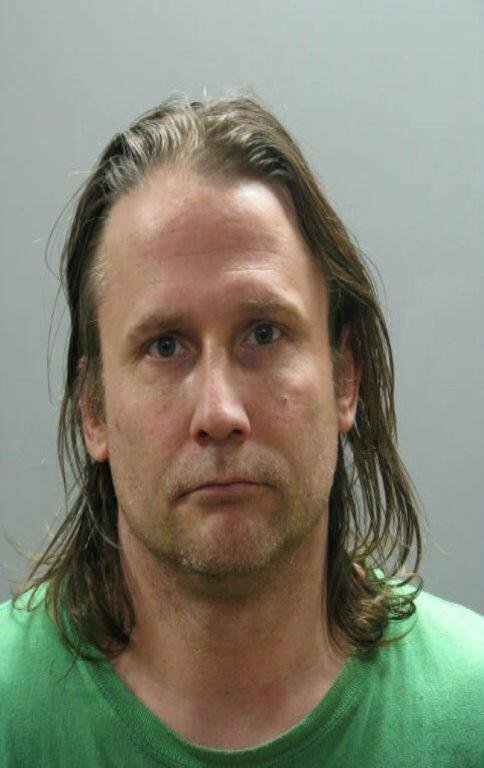 Nassau County District Attorney Madeline Singas announced that a Coram man was sentenced today to 18 years to life in prison for strangling his 71-year old uncle in 2014. Mineola, NY - March 2nd, 2016 - Nassau County District Attorney Madeline Singas announced that a Coram man was sentenced today to 18 years to life in prison for strangling his 71-year old uncle in 2014. Jonathan Roman, 44, pleaded guilty on December 11 to one count of Murder in the 2nd Degree and was sentenced today by Acting Supreme Court Justice David Sullivan. DA Singas said that the defendant went to the New Hyde Park home of his uncle, 71-year old John Frankowski, on Feb. 27, 2014 and an argument ensued. Roman then beat and strangled the victim at the home and later transported the body to Coram, where Roman buried his uncle’s remains in a wooded area behind his house. Frankowski was last seen alive on Feb. 27, 2014 and reported missing by relatives on March 1, 2014. Nassau County Police Department officers, with the assistance of Suffolk County Police Department K9 units, discovered the missing man’s body on March 7, 2014. Roman was then arrested by the NCPD Homicide Squad and arraigned in Nassau County on March 8, 2014. Assistant District Attorney Michael Walsh, Chief of DA Singas’ Major Offense Bureau, is prosecuting the case. Roman is represented by Alan Schwartz, Esq. Subject: LongIsland.com - Your Name sent you Article details of "Coram Man Sentenced to 18 Years to Life for 2014 Murder of Uncle"